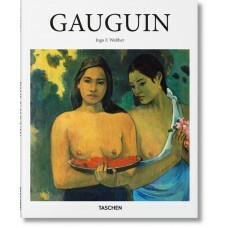 Paul Gauguin (1848–1903) was not cut out for finance. Nor did he last particularly long in the French Navy, or as a tarpaulin salesman in Copenhagen who did not speak Danish. 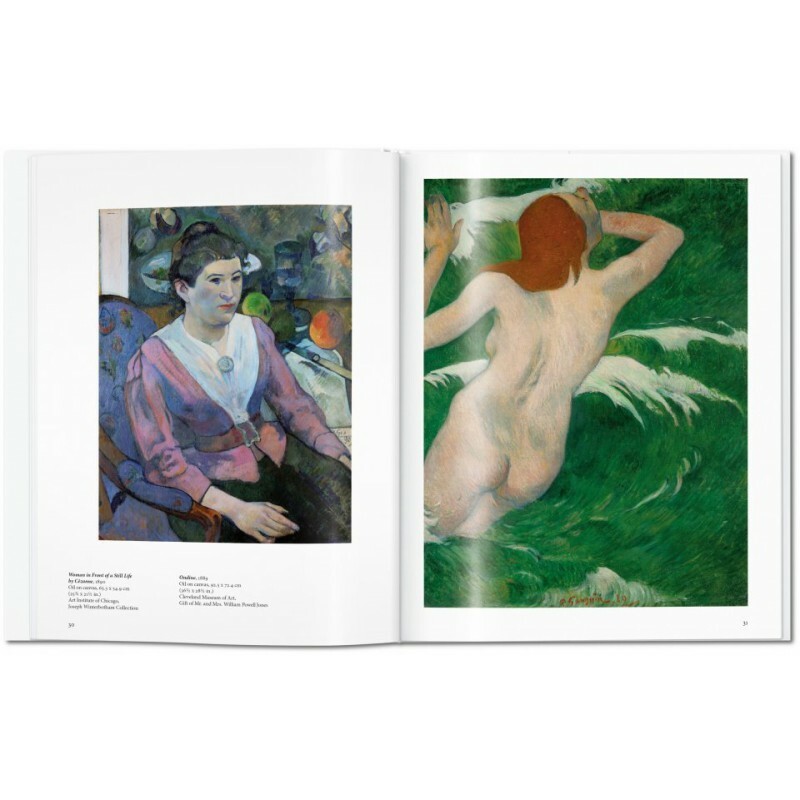 He began painting in his spare time in 1873 and in 1876 took part in the Paris Salon. Three years later, he was exhibiting alongside Pissarro, Degas, and Monet..
On Tahiti, Gauguin’s unfettered joy in the island’s nature, native people, and figurative images leapt over a prolific output of paintings and prints. 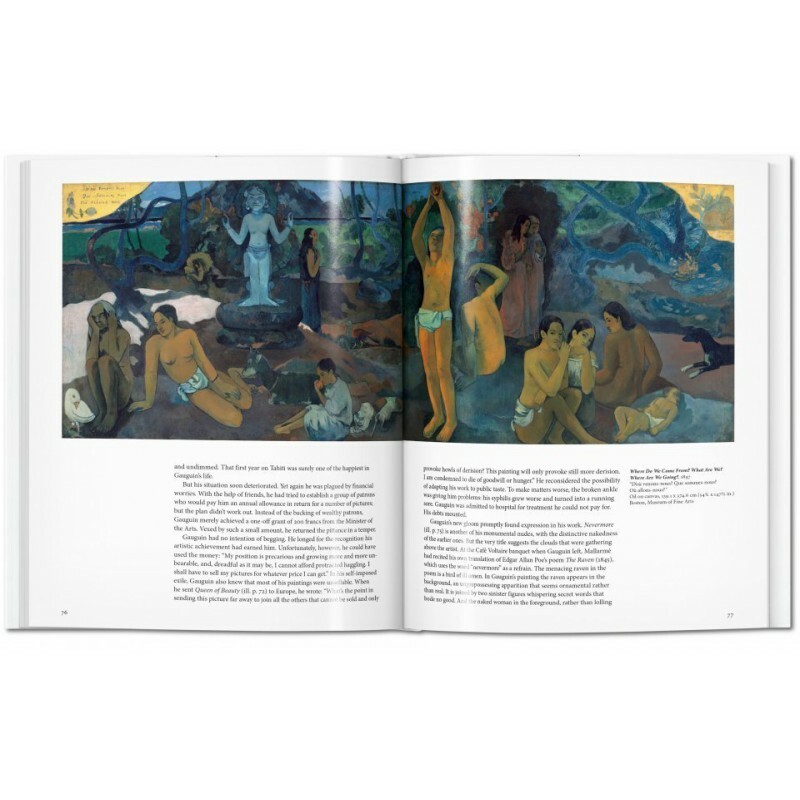 In works such as Vahine no te tiare (Woman with a Flower, 1891) and Nave nave moe (Sacred Spring, Sweet Dreams, 1894), he developed a distinct, Primitivist style that positively oozed with sunshine and color. 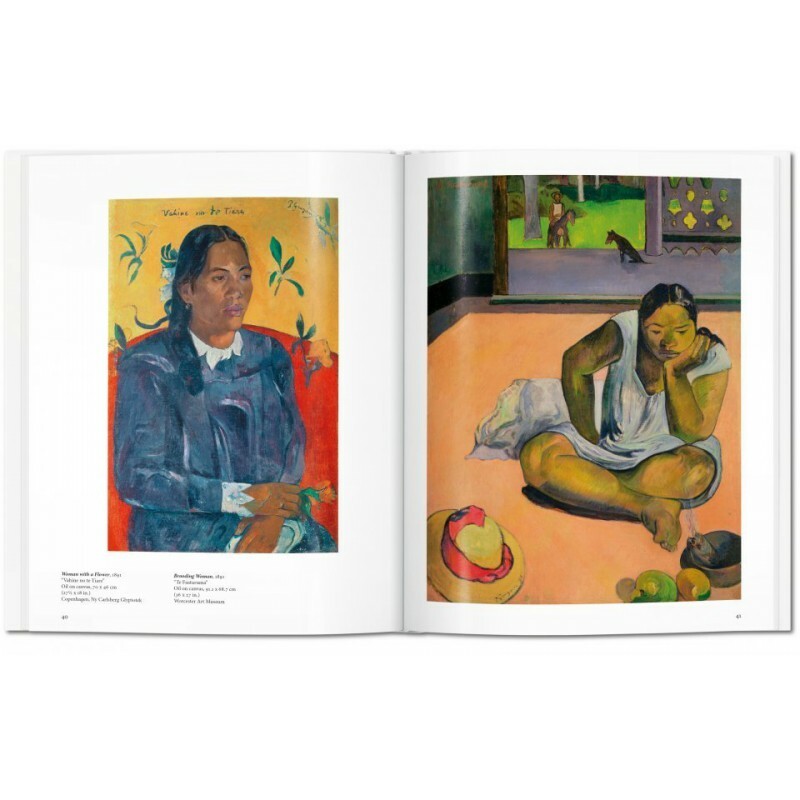 In the tradition of exotic sensuality, his thick, buttery lashings of paint lingered in particular over the curves of Tahitian women. 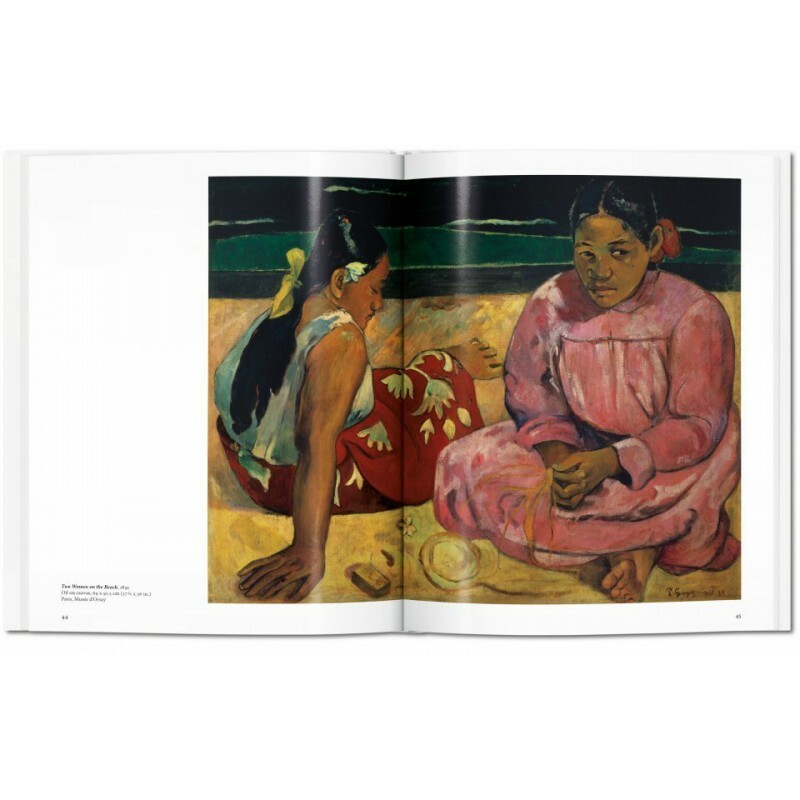 Gauguin died alone, on Tahiti’s neighboring Marquesas Islands, with many of his personal papers and belongings dispersed in a local auction. 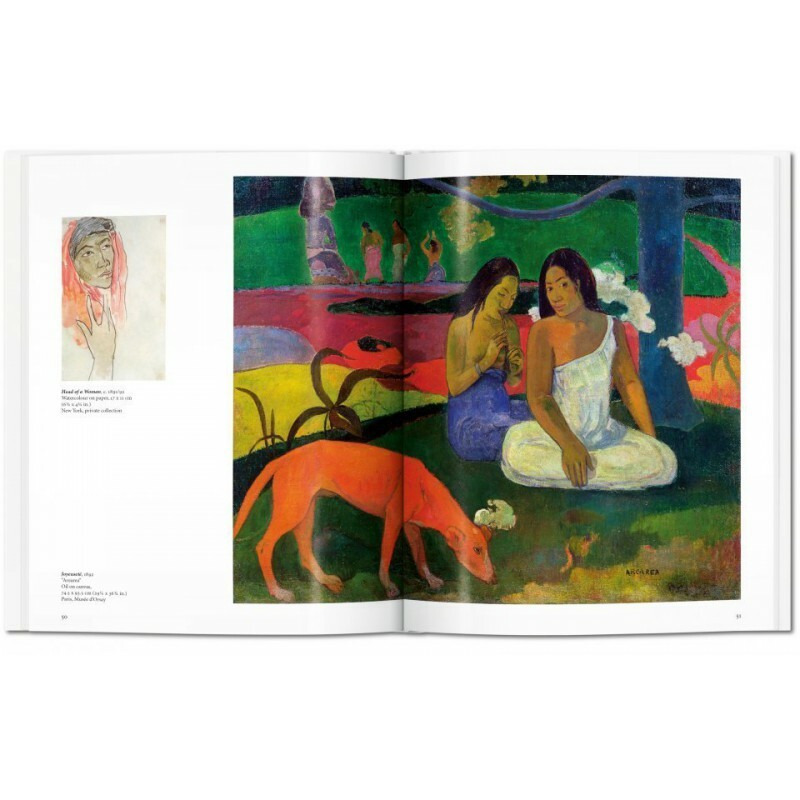 It was not until a smart art dealer began curating and showing Gauguin’s work in Paris that the artist’s profound influence began making itself felt, especially to the new breed of French avant-garde artists, such as Picasso and Matisse. 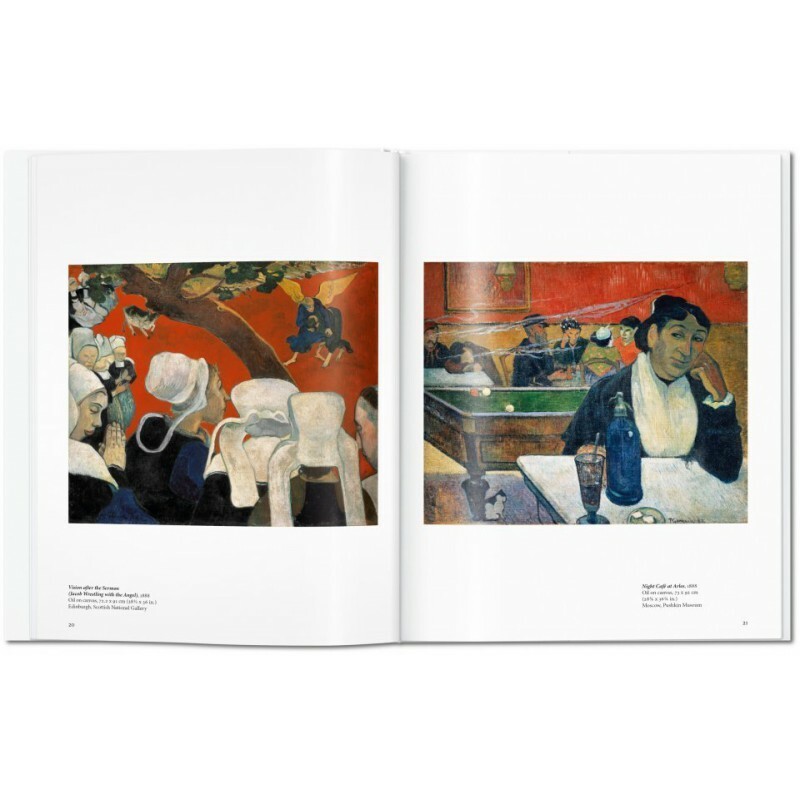 This book offers the essential introduction the artist’s truly colorful life, from the Impressionist salons of 1870s Paris to his final days in the Pacific, productive and passionate to the end.